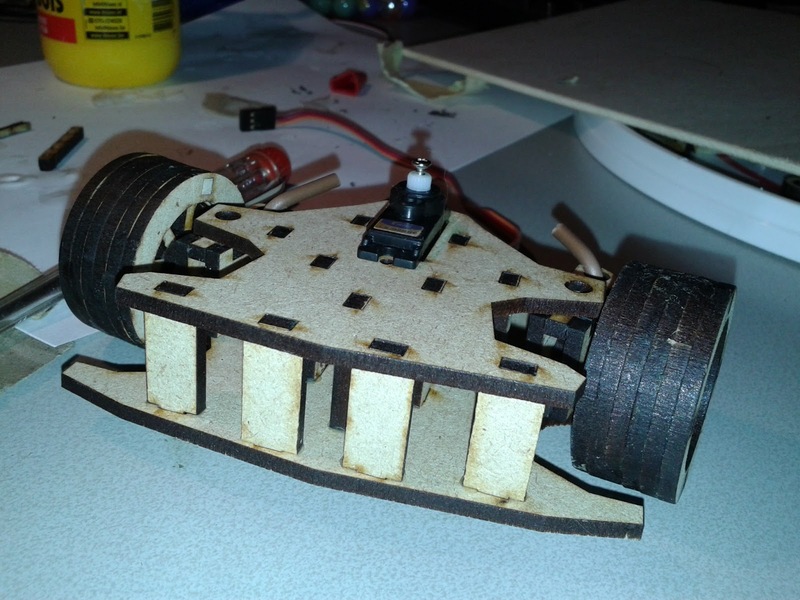 Starting to get the hang of designing laser cut models to work in "real" world. 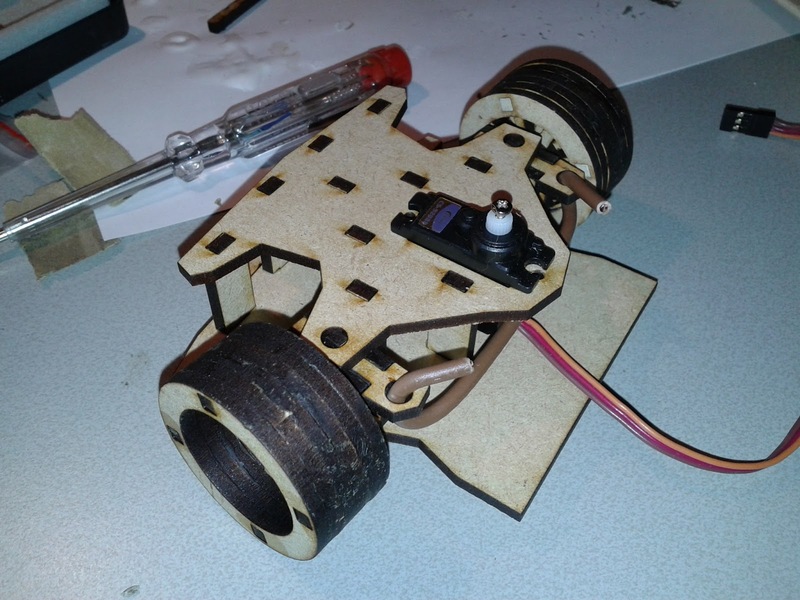 As for a challange a wooden RC car. 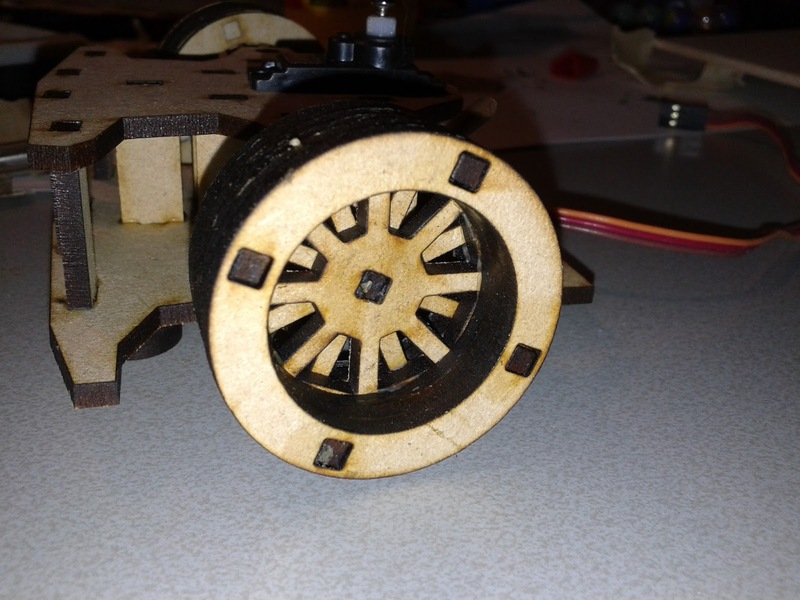 So yesterday i started working on the design, made the front including the wheels and stearing. As alway's there are some small changes ill have to adress. Here is my first progess. Ill share the plans as soon as it's finisched and working. 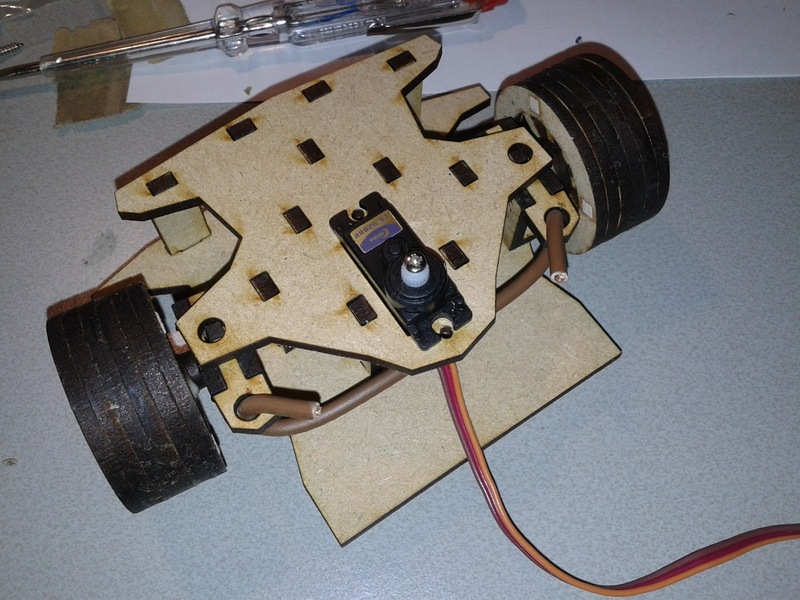 The goal is make it 100% from wood, excluding the battery, reseiver, servo, engine and some wiring. seems it will be a really nice car when it will be completed. i will love to see a wooden rc bil. Thx, ill keep on posting my progress.